We have the key to your future. A 3 bedroom, 1 bath ranch style home. Large living room with a fireplace. Property has a well & septic. Call listing office or agent for more details. 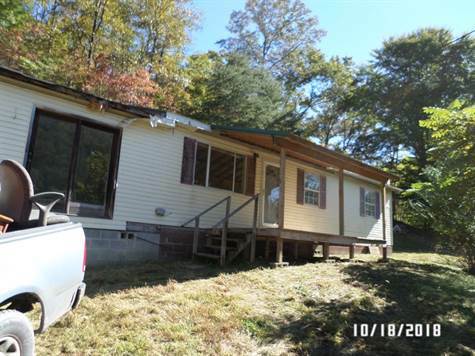 Listed by Hatfield & McCoy Realty.